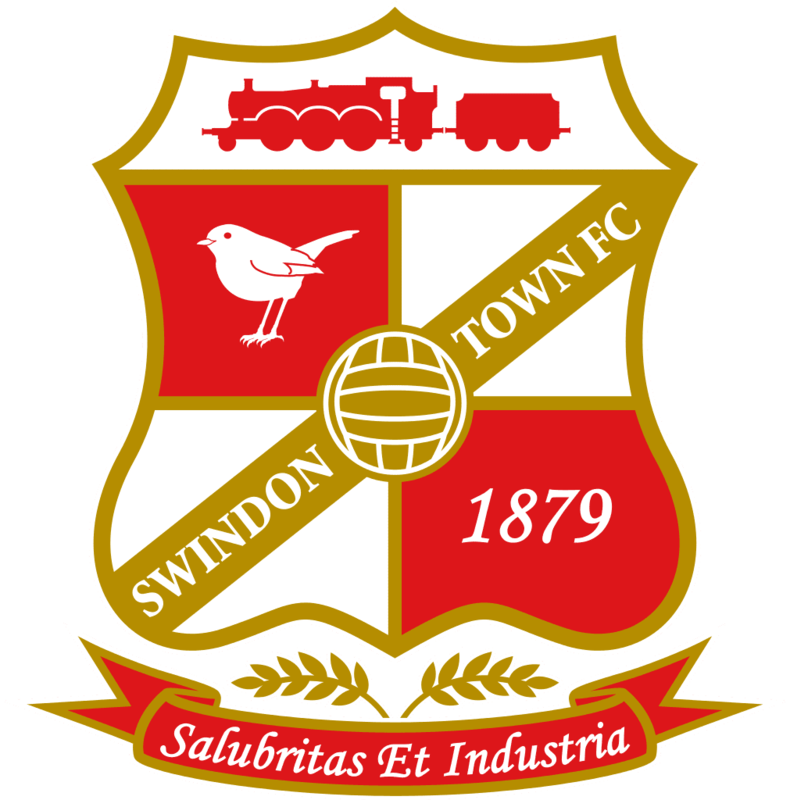 Swindon Town FC previously attended the Companies Court on Monday 23 February 2015 after being served with a winding-up petition by Her Majesty’s Revenue and Customs (“HMRC”). However, they returned to the High Court on 16 March 2015 over further disputed debts with the administrator, Quantuma. Swindon Town FC are being pursued for debts over £50,000 by administrator Quantuma. Quantuma reportedly claimed that they are owed £54,000 by Swindon Town as a result multiple unpaid invoices. The club owner, Lee Power, had paid off several smaller invoices which lowered the debt from £68,000. Swindon Town’s legal representative, Niall McCulloch, stated that liability was disputed and said a conference call last April made it clear all debts would be paid by Mr Power and his company Swinton Reds 20. “It’s a clear dispute, as we continue in court. We are going to hear the case properly. As everybody can see in court and as the barristers have advised: they (Quantuma) have opportunistically used this as a forum.